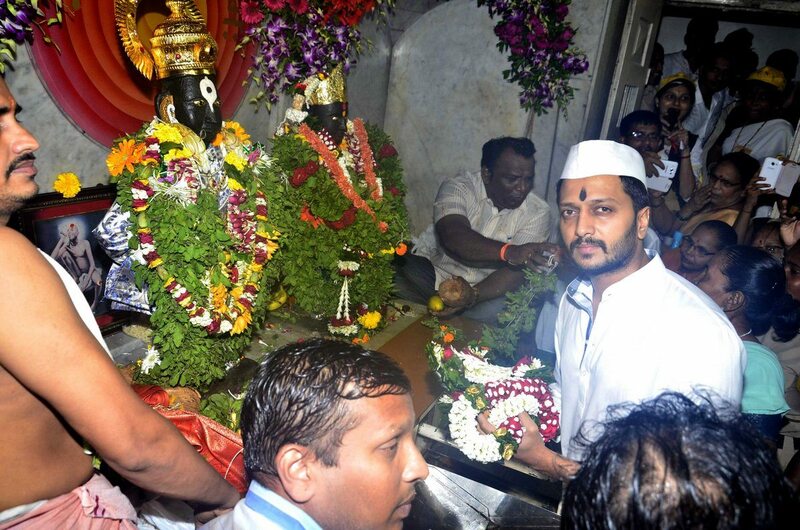 Riteish Deshmukh seeks divine intervention for Lai Bhari’s success. Bollywood actor turned producer Riteish Deshmukh is preparing for the launch of his upcoming Marathi movie ‘Lai Bhari’. 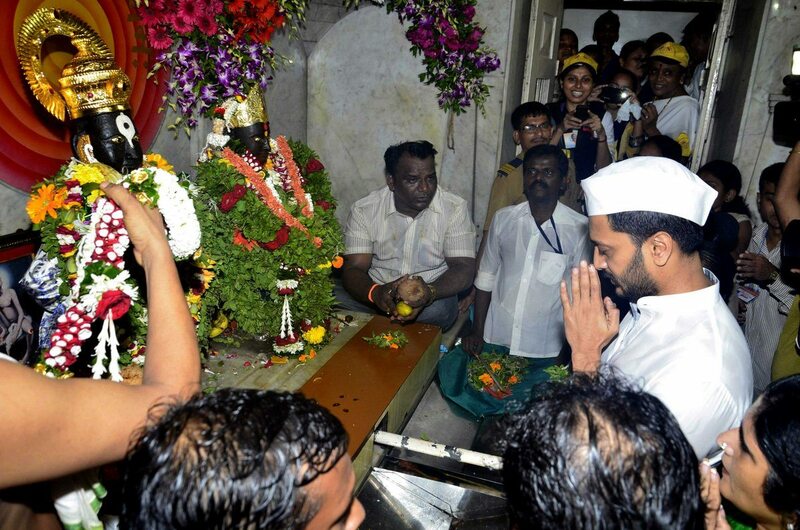 Deshmukh on July 9, 2014 visited the Vitthal Temple in Wadala, Mumbai, to seek blessings for his upcoming movie on the occasion of Aashadhi Ekadashi. 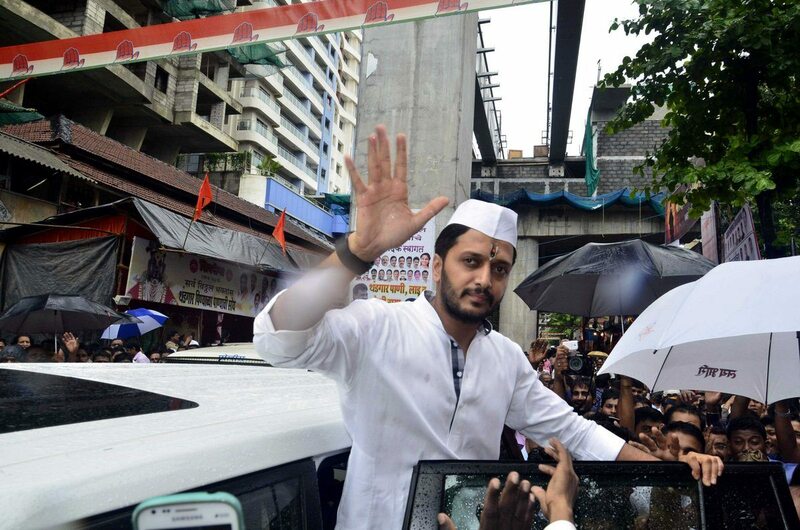 Riteish arrived at the holy spot in a traditional white kurta–pyjama look and paid his respects to the deity. 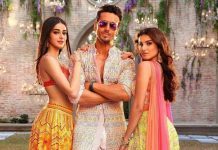 Riteish’s 11-year long acting career in Bollywood has mostly been marked by his comic films – where he has never been the lead actor – but with the recent success of Ek Villain, Riteish is on a great high. 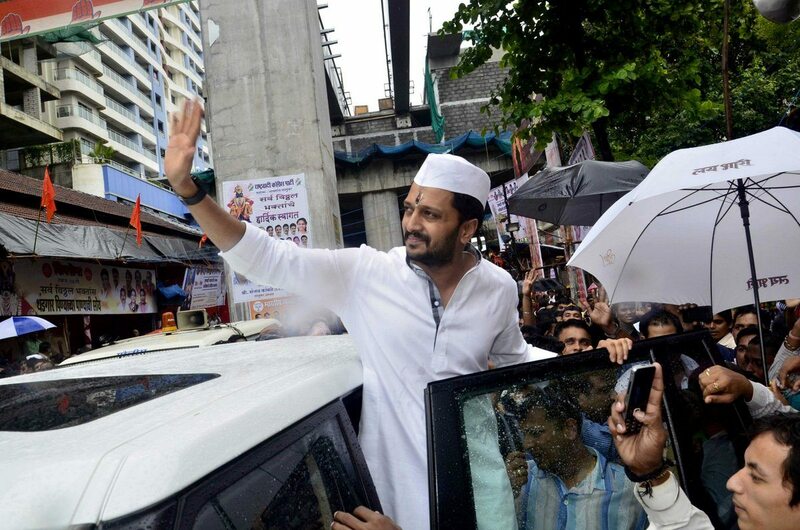 The ‘Humshakals’ star is now all set to make his acting debut in the world of Marathi cinema with Lai Bhari. The ‘Ek Villian’ star also joined the bhajan sessions along with other disciples in the temple.